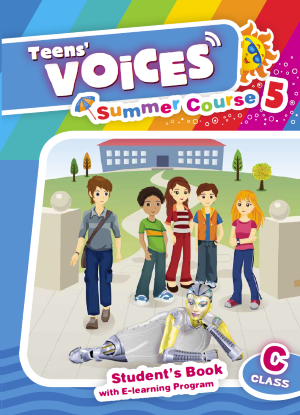 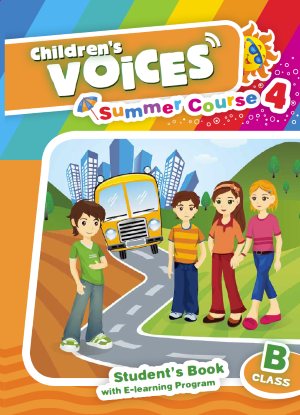 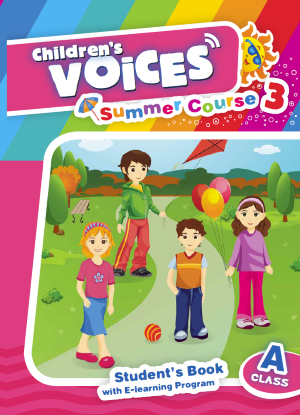 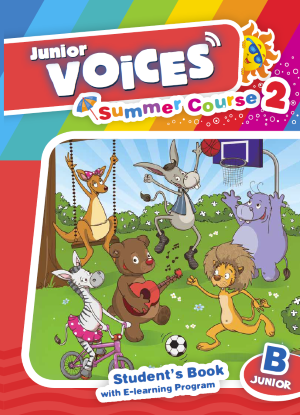 Enjoy a summer of learning and fun with Voices Summer Courses for children and young teenagers! 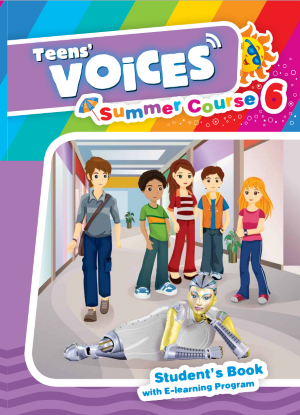 This six-level series, supported by the amazing Learn English program, will make a big difference in developing students’ language skills. 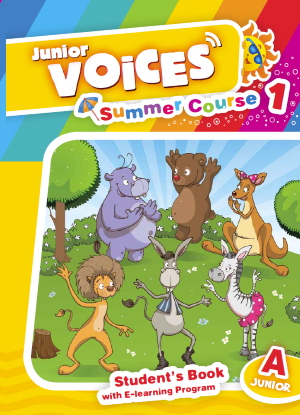 Our playful heroes will guide them into a world of adventure and knowledge.